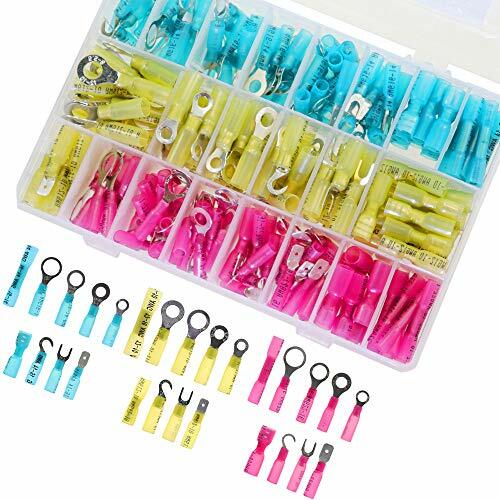 10 PCS ....... 10 PCS ........ 10 PCS - Rings 1/4"
10 PCS ....... 10 PCS ........ 10 PCS - Rings 5/16"
10 PCS ....... 10 PCS ........ 10 PCS - Rings 3/8"
10 PCS ....... 10 PCS ........ 10 PCS - Male Quick Disc. 10 PCS ....... 10 PCS ........ 10 PCS - Female Quick Disc. If you have any questions about this product by Jeemitery, contact us by completing and submitting the form below. If you are looking for a specif part number, please include it with your message.